2015 Hyundai Elantra SE. 1.8L 4 Cylinder Engine. Very smooth 6 speed automatic transmission. Transmission w/Dual Shift Mode. Has 108K miles. fully loaded. All power. Power locks, windows, mirrors, and steering. AM/FM CD, auxiliary, USB, Bluetooth, and XM satellite radio. Steering Wheel Audio Controls. Ice cold AC & heater. Fog Lamps. Back-Up Camera. Stability Control. Traction Control. Universal Garage Door Opener. Security System. Rear Head Air Bag. Passenger Air Bag. Passenger Air Bag Sensor. Child Safety Locks. Cruise Control. Non smoker. Great gas mileage. Good tires. 2 brand new front tires. 1 owner. Never been in an accident. Clean car fax. 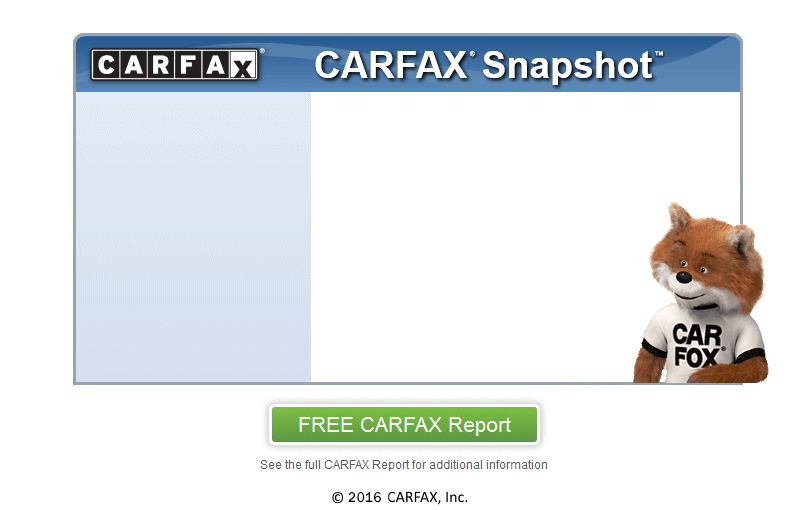 This car comes with a buy back certificate guarantee from car fax. This car needs nothing.